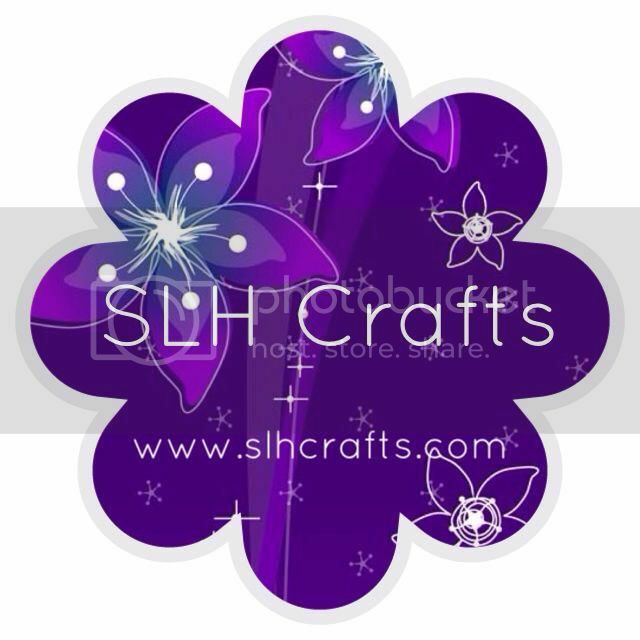 This week at SLH crafts I have been making a crochet phone case . I have made the case with a character from the online game 'Minecraft' called a creeper. Me, my brother and my sister love this game as it is fun, but is also educational which keeps my mum happy. A lot of homeschooled kids also play this game. 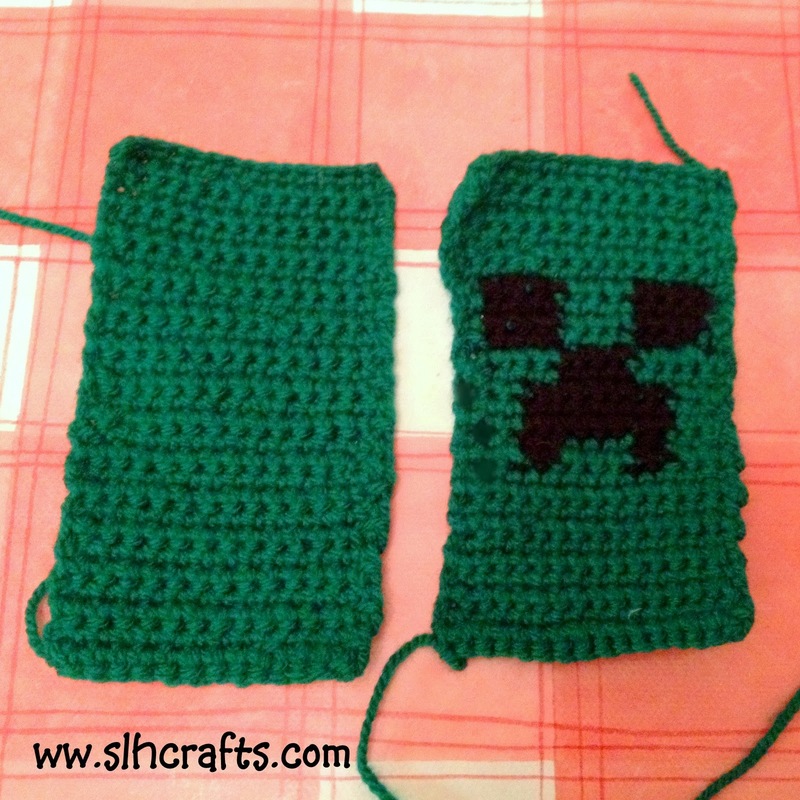 So I thought to myself, I like Minecraft and I like crochet... soooooo lets make a Minecraft crochet phone case! I made my own pattern for this, first making a printed grid, 29 down by 14 across and then making the design for the creepers face. Then I used single crochet stitches in green and black wool for the front and then just green wool for the back piece. Lastly I joined the two pieces together with the same green wool to make the case.